If you follow along on Instagram or snapchat, you know that a little over a week ago, I had the most amazing opportunity to go to Aurora, New York and visit the MacKenzie-Childs headquarters. It was such a dreamy trip. It’s no secret that I really love my job and feel extremely fortunate to have found a passion for this early on. There have been a handful of trips that I’ve felt absolutely honored to go on (harry & david, carmel valley ranch, kendall Jackson, etc) and have left feeling energized, ridiculously lucky and inspired – and this now tops the list. I have loved MacKenzie-Childs for possibly my entire life. It is possible, since they began a year before I was born. I mean, take one look at it. The bright colors, bold patterns, crazy pieces. Is it even a shock that I love this?! But the main reason I have loved their décor is because my grandma was a huge fan. And she first found it in a store in Petosky, Michigan while we were visiting one year. 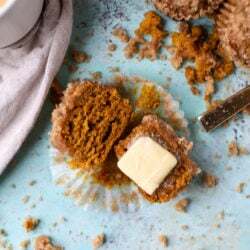 Even this past August, before I knew about this trip and before I knew I’d get a chance to work with MacKenzie-Childs, I walked into a store that carried the brand and just felt… comforted. I know it sounds completely crazy but it’s one of those nostalgic things. It’s one of those places that we always went on a day of shopping with my mom and grandma, and it’s just kind of routine and a tradition to take a walk through. Since you know of my love and strong connection with that area, the mere fact that MacKenzie-Childs is a part of this memory is huuuuuge for me. So when I was invited on this trip, I nearly died of excitement. First, the town of Aurora! It’s straight out of a book. Or a movie. I was so excited to visit this part of New York because I had never been before. I wish this trip had happened a few weeks later so we could see the leaves changing, but it was still absolutely stunning. The town was incredibly charming and lovely. Completely adorable. We stayed at the Aurora Inn and the room was to.die.for. So cute and full of character – and it just happened to have a door to a huge balcony that overlooked the water. I’m currently trying to decide if I should take my mom or Eddie back there first. Apparently there are a TON of wineries nearby that I need to try – as so many of you mentioned on instagram. I want to make plans to go back now! Our first night there, we ate at Fargo Bar & Grill (um, MacKenzie-Childs actually had its start in the BASEMENT of this place) where we were served this adorable MC cake. How awesome is this?! It is the 20th anniversary of the courtly check pattern (the black and white – I had no idea it was called that), hence the celebration. The next day, we spent a big chunk of time at the headquarters. I.was.in.heaven. Whoa whoa whoa. Every single piece is HAND PAINTED. I can’t even imagine. You know that I don’t have an artistic or crafty bone in my body. But! We got to paint our own plate. It was anxiety inducing, to say the least. They are sending it to us after it is glazed and I’ll be sure to include a pic. The grounds are beautiful. This huge old farmhouse is decked out, head to toe (seriously, like even the wallpaper, doors and every piece of tile in the place) with everything MacKenzie-Childs. They give tours of the house everyday and we spent the whole time being all wide-eyed over each room. It’s crazy! Those books are one of the reasons I was such an avid reader and loved to write my own stories. It was super inspiring to meet her. No, really, I have to come back here now. For dinner at the Aurora Inn, I had the fried chicken which was out of this world. It is never something I order but our server recommended it and wow, it was fantastic. We started with every app on the menu, and this one below is the caprese tart. I dieeee. The Aurora Inn also makes their own ice cream and this was chocolate cherry. Can I drive up there every time I need an ice cream fix? Possibly. I just can’t even say enough about how much I loved this trip. There is nothing that I love more than when people are wildly passionate about what they do. Getting to experience this first hand in such an inspiring brand was so, so cool. Now that I want to go back here, you guys need to give me tips and travel ideas for the surrounding area! I’m already thinking book signing… yes! That Aurora Inn sundae… perfection. I’m using it now and it’s awesome! I’ve signed up for my account and have been bringing in fat paychecks. For real, my first week I made $307 and the second week I doubled it and then it kinda snoowballed to $120 a day! just follow the course…..
How lovely for you. Have never been there, so thanks so much for sharing. Love Mackenzie Childs. ❤️❤️❤️ this post! It sounds like you had a blast. I am putting it on my list of places to visit. 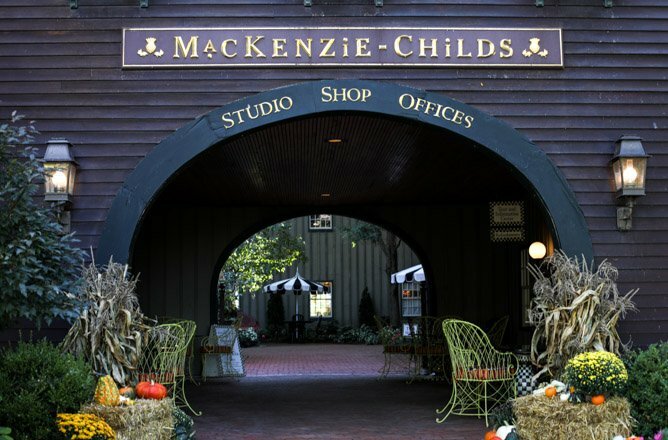 Did you buy anything fun from Mackenzie Childs?Also super curious what was in the goody bag from them when you got to the inn? Oh my goodness! Aurora NY is one of my favorite places. The E.B. Morgan House (part of the aurora inn) was once owned by Wells College. It was called French House then. My Grandmother lived there for many years as the caretaker. I spent all the summers of my young childhood there. It was and still is such a magical place. oh my gosh i love that caitlin! we did learn about the history of aurora and it was so interesting. i can’t imagine how wonderful it would be to have spent summers there! I live about an hour from there and did not know there is such a gem so close! I’m gathering some friends to check it out this week or next! Thank you!!! Also, is the checkered cake available to order, or was that something they organized just for this trip? I believe it was just for the anniversary but they have amazing dessert all the time and special desserts that change seasonally. They have an award winning burger there too that is AMAZING. This post honestly brought a happy tear to my eye. I grew up in Aurora and my parents still live there. I have always been very passionate about my home town and for obvious reasons I always had a soft spot for Mackenzie Childs. I am so happy to see how far it is reaching and to see so many of my favorite places shown in such a beautiful light. I have close family friends that have been working there for 20+ years and can’t wait to share this with them. We were looking for somewhere in driving distance to do a driving distance babymoon for early spring. This might be making the list as a long weekend option!! Do not comment before 930am… remove one of those driving distances lol. nellie that is somewhat correct! they didn’t ever go out of business fully, but in 2001 (i think) they filed for bankruptcy. the woman who bought the company and brought it back is actually the woman i mentioned above, who created american girl! she was from the area and passionate about it. once they got the business rolling again, she sold it which i believe happened in 2006? I could not agree with you more…your article gave me goosebumps as it is so “spot on”!!! I especially love the part about how you remember your grandmother when you see MacKenzie Childs…I have two grandaughter’s 8 and 7 and they share my passion for m/c and Courtley ️Check!! Having grown up in Upstate NY about 45 minutes south of Aurora and moving to Michigan, I am familiar with all the places you noted (loved the store in Petosky) and also had the thrill of meeting Pleasant Rowland at Dorrie’s on one of my visits to Aurora. Having stayed at the Aurora Inn for a girls overnight was such a treat!!! You brought back all the great memories we experienced there as well! Good luck with your venture…I look forward to hearing more!! I loved this post! I always wondered why the MC pieces were so expensive but after finding out that they are ALL handpainted, it makes total sense. I might have to put a piece or two on my wedding registry. 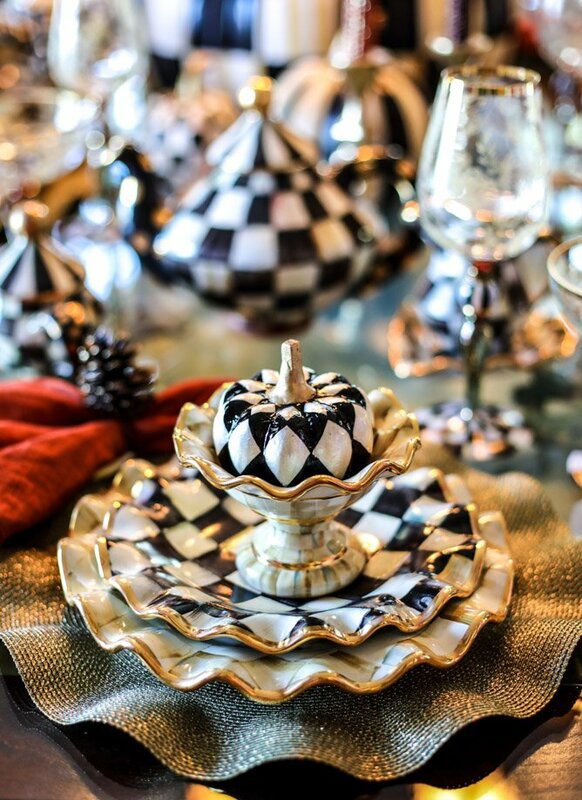 Your post makes me smile in delight ~ ” have loved MacKenzie-Childs for possibly my entire life. It is possible, since they began a year before I was born. I mean, take one look at it. The bright colors, bold patterns, crazy pieces. Is it even a shock that I love this? 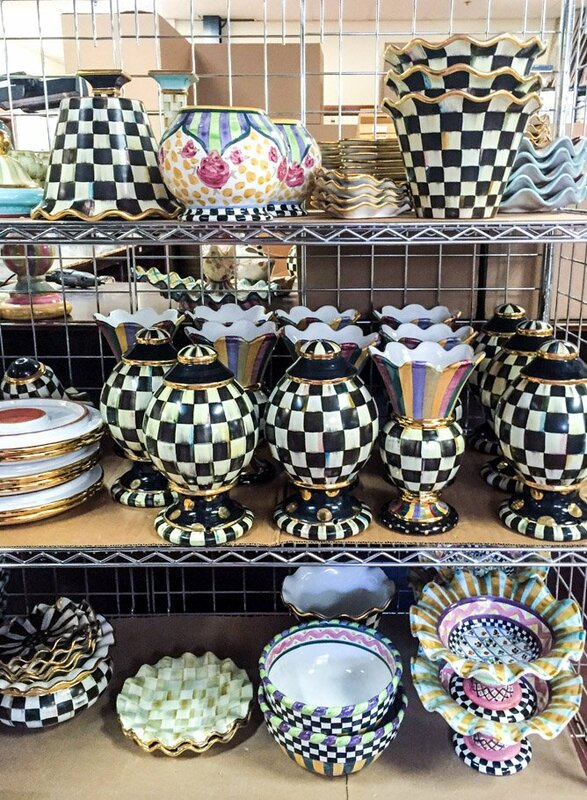 !” I guess I’ve been collecting MacKenzie-Childs your entire life. Ha! I held that thought as I read your post. I share your enthusiasm for this American grown company. You were indeed a lucky girl. I’ve been to Aurora and visited the Farm House and property, and like you am ready to return. Loved seeing your photos and reading about your trip. Yes, you lucky, lucky girl. Thanks for taking us along. I love the Finger Lakes region! I just went there for the first time last October although didn’t get to visit Aurora. We stayed in Skaneateles (my personal favorite) for two nights and in Watkins Glen for two nights–such a great trip (and the leaves were changing by this point last year but I just think its been so warm, that they haven’t yet changed). I can’t believe I’ve lived 4 hours away for most of my life and had not visited! if you have extra time , Letchworth State Park is only 2 hours away….the Glen Iris Inn us built next to a waterfall…. I love it there! You must plan a trip and do the wineries on Cayuga and Seneca lakes! So much fun! I am lucky enough to live an hour away. This past weekend I went to the Cayuga Lake wineries, and I frequently go to MacKenzie-Childs. It’s a beautiful area and you must “circle” the lake the next time you visit!! Looking forward to some recipes!! I’m using it now and it’s awesome! I’ve signed up for my account and have been bringing in fat paychecks. For real, my first week I made $308 andd the second week I doubled it and then it kinda snowballed to $120 a day! juet follow the course.. they will help you out…. This looks amazing!! Huge MC fan. I’m so excited for you and to see what you come up with ! HUGE Mackenzie Child’s fan over here! I am so jealous you got go on this! I registered there for my wedding. Beautiful pics! Can’t wait to see the recipes. Ps I had Samantha too! The best.